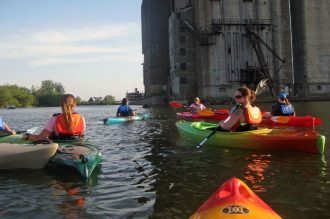 Rent a kayak, take a kayak tour, or launch your own from various places in Western New York. 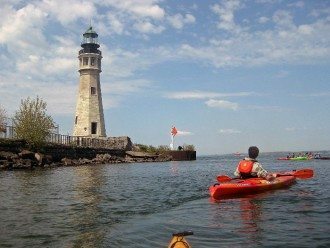 Here’s a complete guide to kayaking in Buffalo. 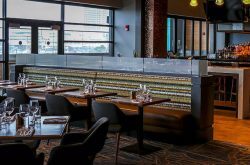 If you’ve ever wanted to take a trip through time, head to the Buffalo River with Elevator Alley Kayak.